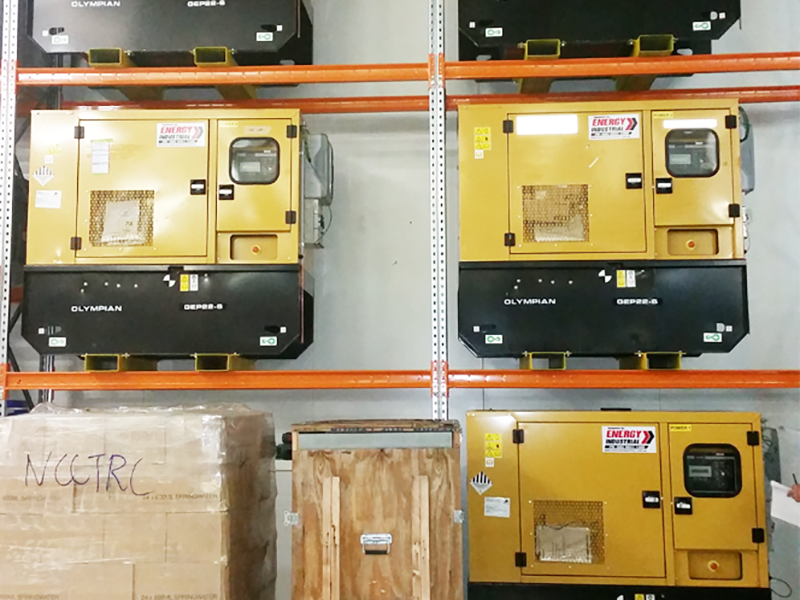 Energy Industrial works across many industries offering our standard “off the shelf” product or customized solutions to meet client objectives. We can simply supply the right product for the application to your door or provide a complete turnkey solution. So whatever your needs or wherever you are give us a call today. 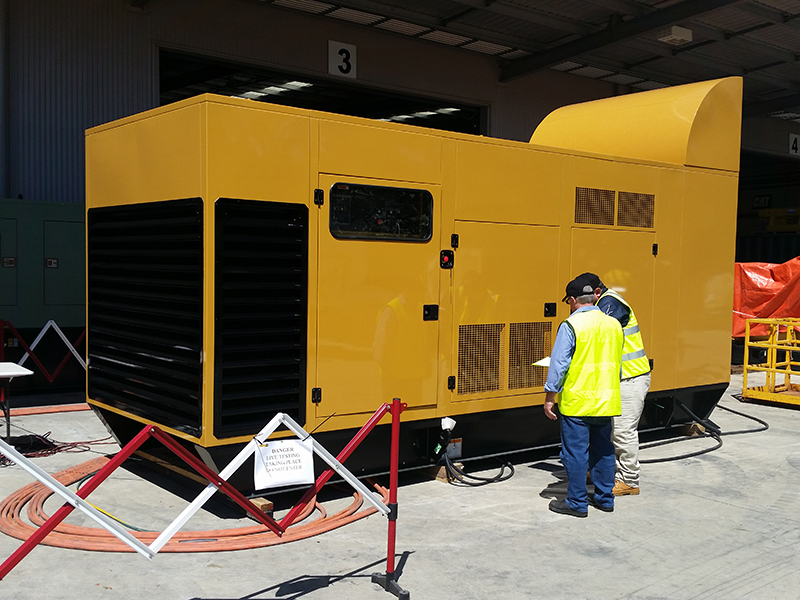 ABOVE: Factory testing of CAT 3412C 900kVA generator for Northern Territory Government’s Berrimah Farm at Caterpillars Larapinta QLD facility. 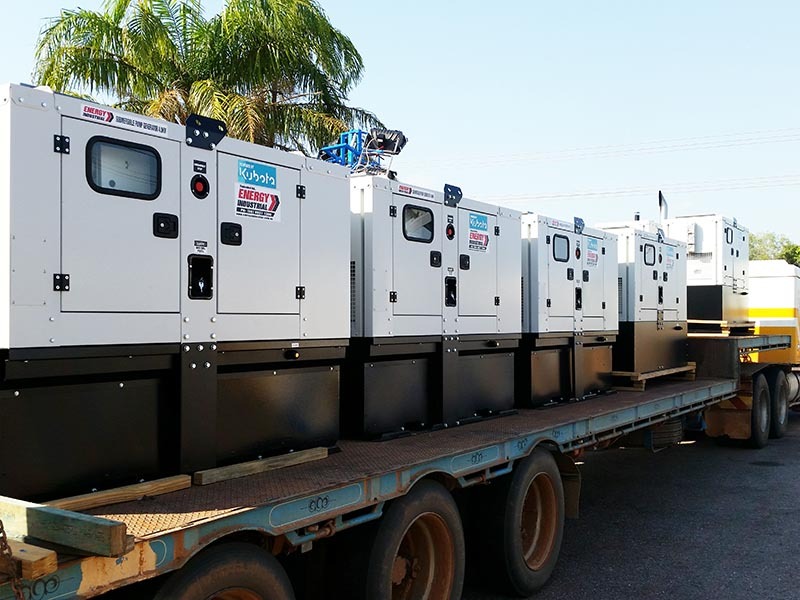 ABOVE: Bore Pump generators heading to Northern Territory cattle stations. ABOVE: Caterpillar C13-450 being loaded for transport. 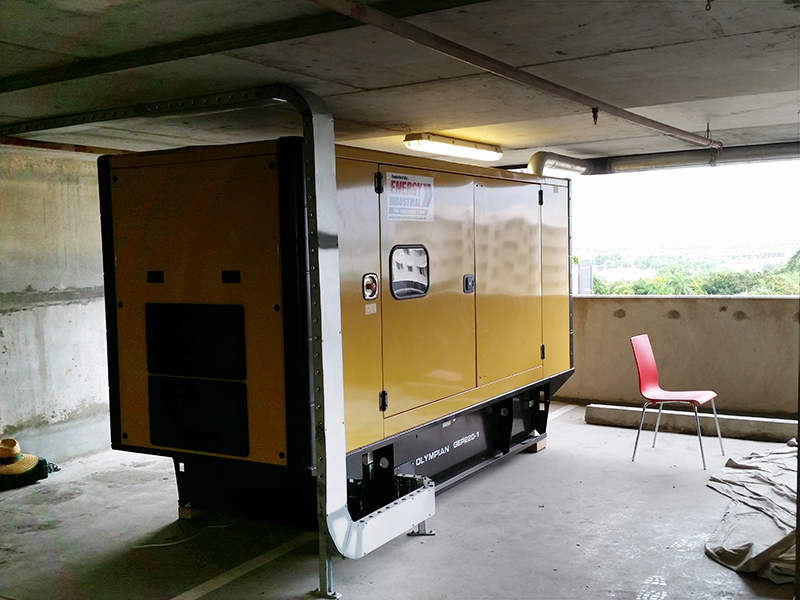 ABOVE: Darwin City’s SOHO Apartments 220kVA to support emergency lighting, pumps and lifts.